So you may have noticed that my blog has a new design, which I'm super happy about. I added a new picture slider in the header, a grid style layout, and a beautiful new sidebar with pretty labels. But wait until you hear this, I got it for only $4.95 with free installation!!! 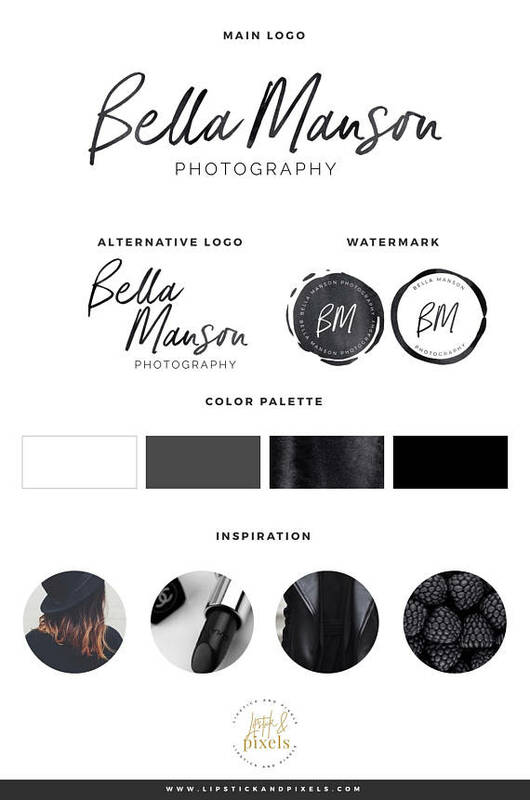 Did you even know that you could give your blog a brand new look for that price? 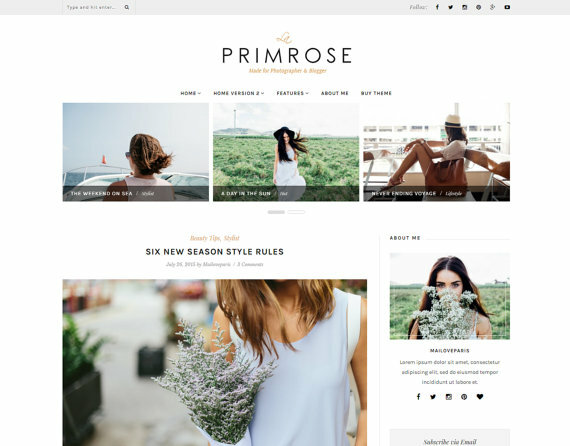 If you are wanting to freshen up the look of your blog, but you are afraid it will cost a hefty designer's fee, then I am here for you today. So not too long ago, I went to Etsy and typed in a search for "blog layouts" and I was overwhelmed with the possibilities. So today, I thought I'd share some of my favorites options with you. 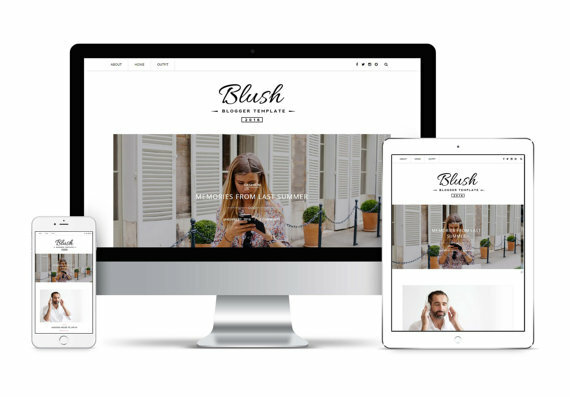 FYI: "Blog layout" also means "blog design","blog template", or "blog theme", so I may use many of these words in this post but they all mean the same thing. I ended up going with the "Mirmande" template by Best for Blogger, and I couldn't be more pleased with it. 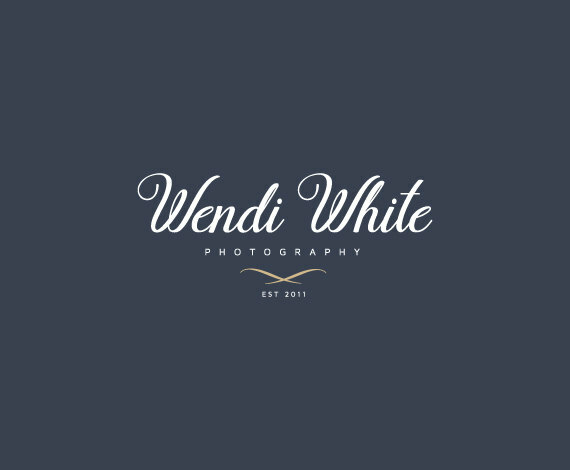 I decided to keep my blog logo, which I purchased from Etsy years ago, but the one that's included in this template is nice too. 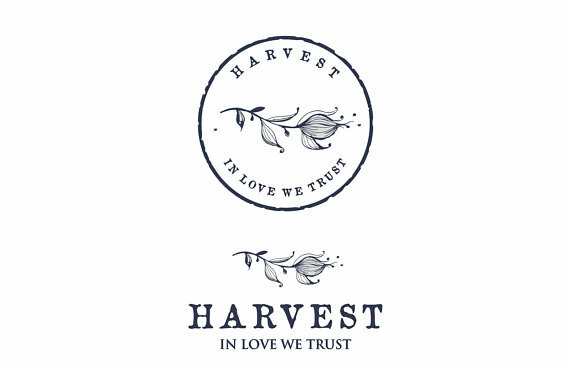 You can also find many amazing blog logos on Etsy as well. I'll even share a few favorites at the end of this post. 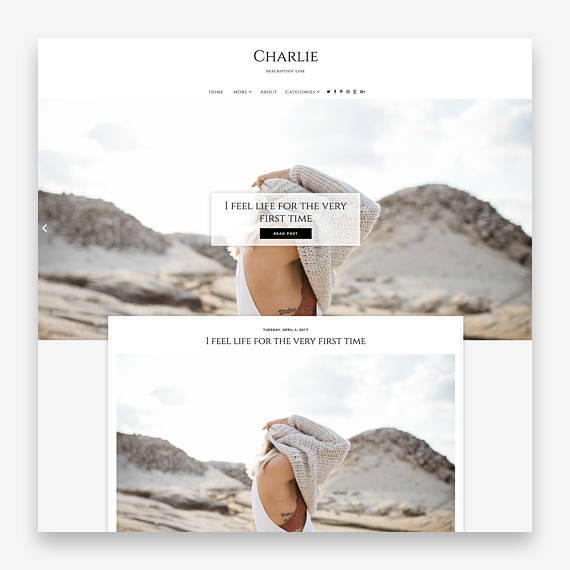 All of the templates for sale offer a "live demo" feature that I really like because it allows you to get a good look at how the template looks and a feel for how all of the tabs work. *The most important thing is that you pay attention to if the blog layout is meant for a Blogger blog or a Wordpress blog. I am old-fashioned I guess and am still on Blogger. I've used Blogger from the very beginning and never found a reason to switch over. Am I missing out on something? 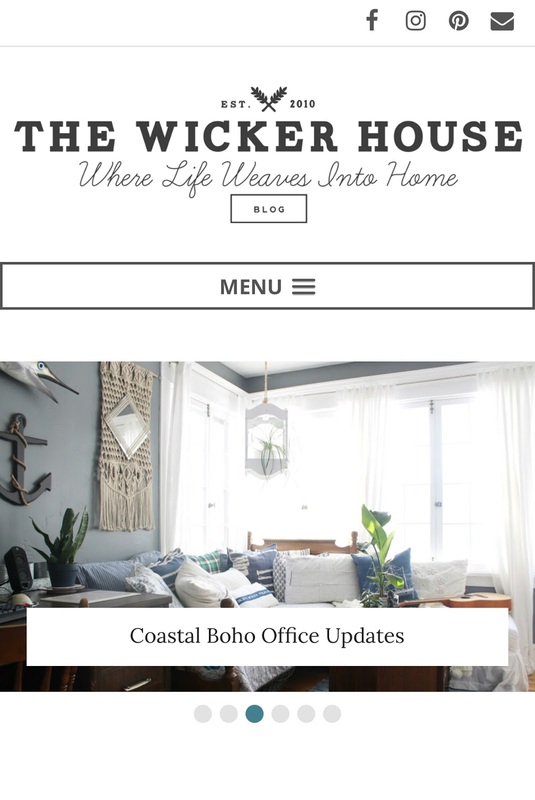 First I will share a few layouts made for Blogger, followed by a few that are made for Wordpress. But if you see something you like, a lot of times the seller has created a version for both. 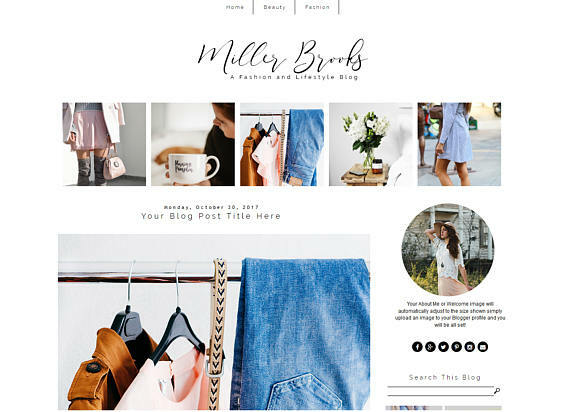 What I really like about this Miller Brooks template by Blogaholic Designs is the thumbnail option under the header. I think you could really showcase some of your best images this way. 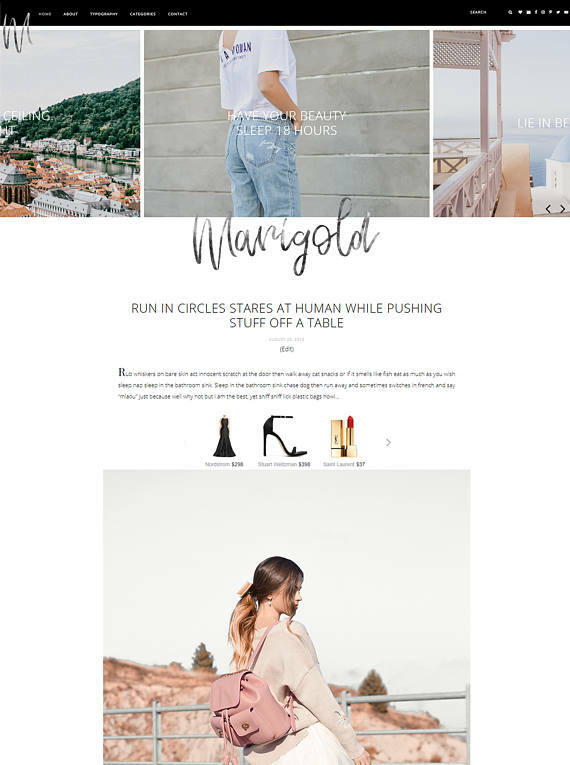 This Blush theme is intended for a fashion blogger, but I know it would look great for any blog. 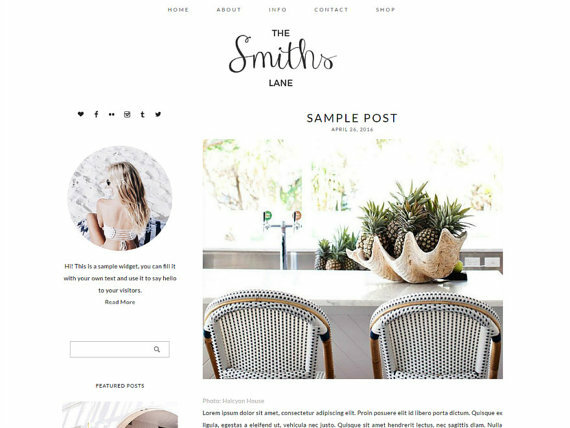 And actually, I think I love all of the different blog themes from Bthemez Templates. They all look so good. 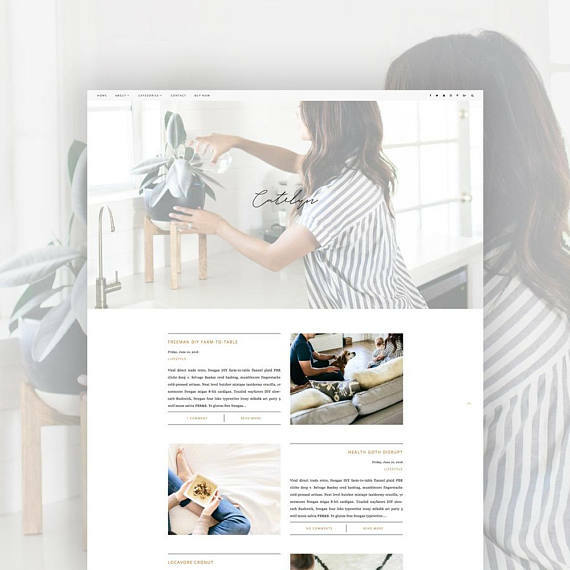 Hold the phone, I just came across a beautiful WordPress blog template for Free! 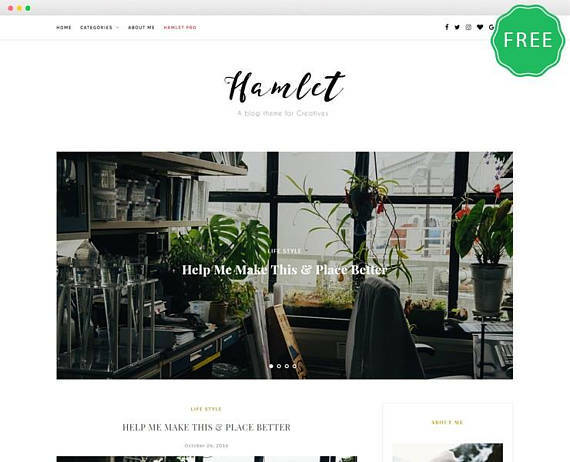 I think this Hamlet from ZThemes looks great! And how cool that they are giving it away, along with a few others for FREE. This next one is not for free, but only 19.99. 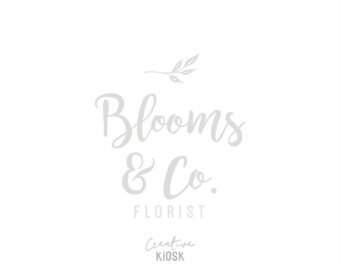 This Bloom template is simply lovely! There are a lot of other pretty ones where this came from. Definitely check out Sky and Stars. This Marigold template feels so fresh and young to me. Wait until you see the live demo of it, the header is custom to your post. Underline Designs did an amazing job creating it. 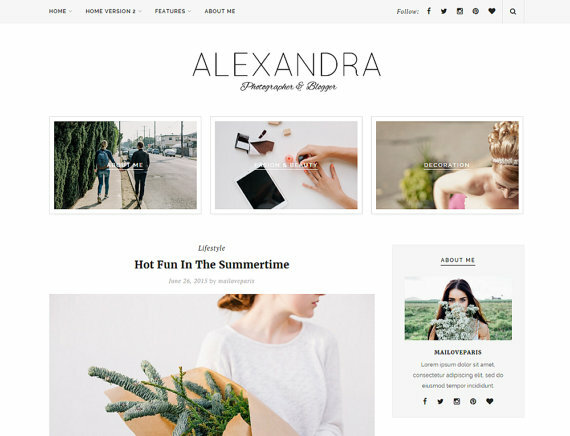 Alexandra is a simple and elegant template designed by Mai Love Paris. It offers a few different layouts to choose from, such as classic, grid, etc. There are literally hundreds of designs to choose from on Etsy which can be a little overwhelming. Here are a few suggestions I have if you are looking to purchase a new blog templete. -Search through all of your options, 'Favorite' ones that catch your eye, and then later take a closer look at all of your favorites and choose one from there. 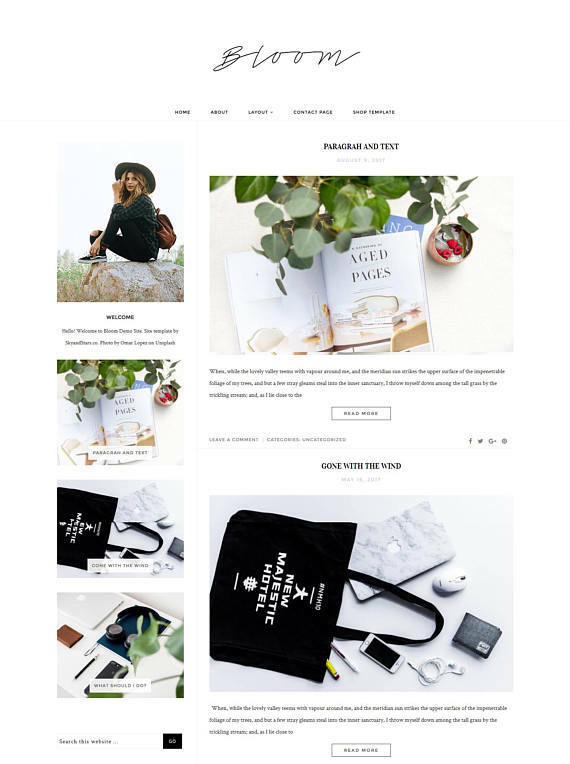 - Make a list of Everything you want and need on your blog and make sure the template offers all of it. -Ask lots of questions to the seller before purchasing to make sure you are getting everything on your list. - Really think about how the layout will look with your own images and try not to get caught up in the images shown. - Realize that most templates allow you to change colors and fonts from your dashboard, so if you like a template, but not the colors shown, understand that that can be a simple change. But then again, once you have your own blog name and your own pictures whichever theme you choose will still be original to you. Now let's move on to Logos! You can find lots of fantastic ones on Etsy as well. Here are a few that caught my eye. And lastly, from the company whom I purchased my logo from, Creative Kiosk has TONS of other really great options. 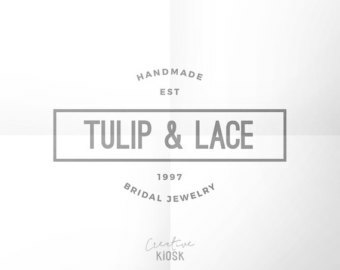 Like this Tulip & Lace. Again, these logos are Not custom made, so choose wisely, but with that said, I have yet to come across any blog with the same logo as me. Another suggestion is to choose a logo that is legible. Some logos are really pretty but hard to read. And lastly, picture the logo reading you blog's name because it's easy to get sucked in with the names in the samples. Hi Emily!! 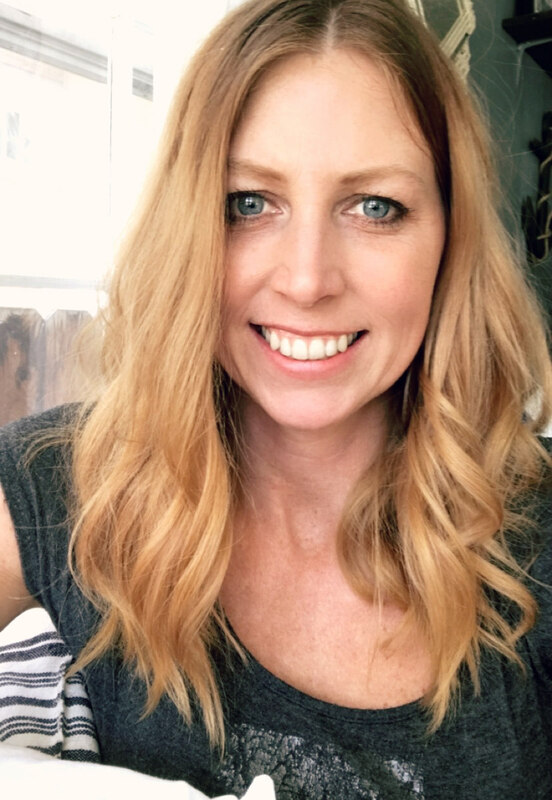 I've been following DIY blogs for years (including yours...love!) and this post you shared couldn't be more timely. I'm starting a blog and right now overwhelmed trying to learn the lingo, get all the pieces in place and just launch! 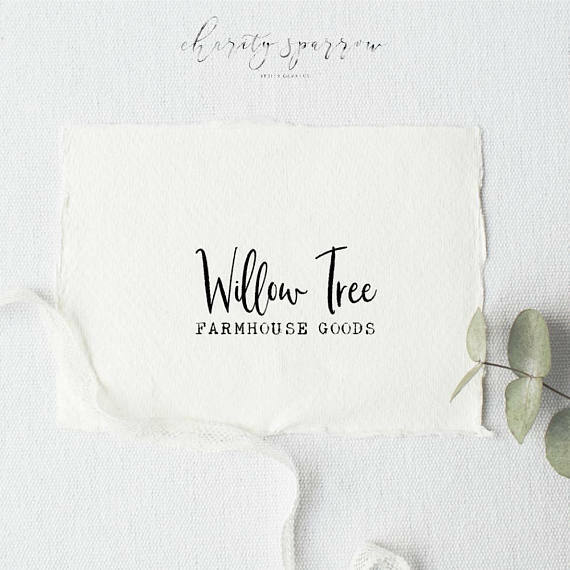 Thanks so much for sharing, I went to Etsy to search "blog logo design" and got sucked into the rabbit hole, LOL. It's sure hard to choose, especially as a newbie I'm a little lost. I appreciate all your tips, thanks again!